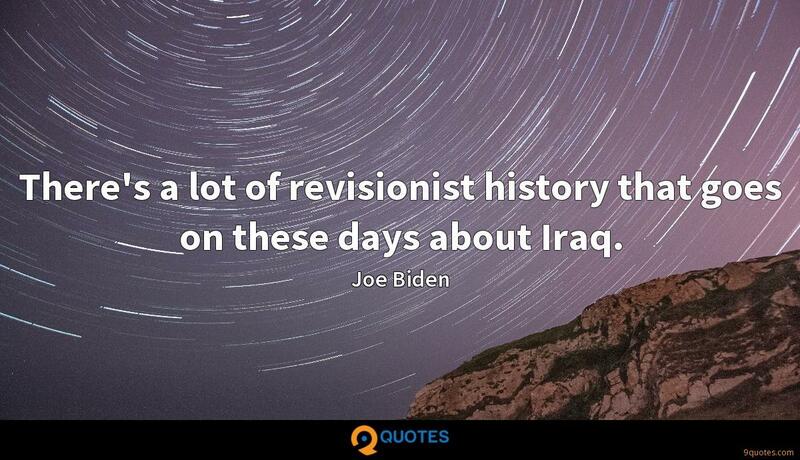 There's a lot of revisionist history that goes on these days about Iraq. 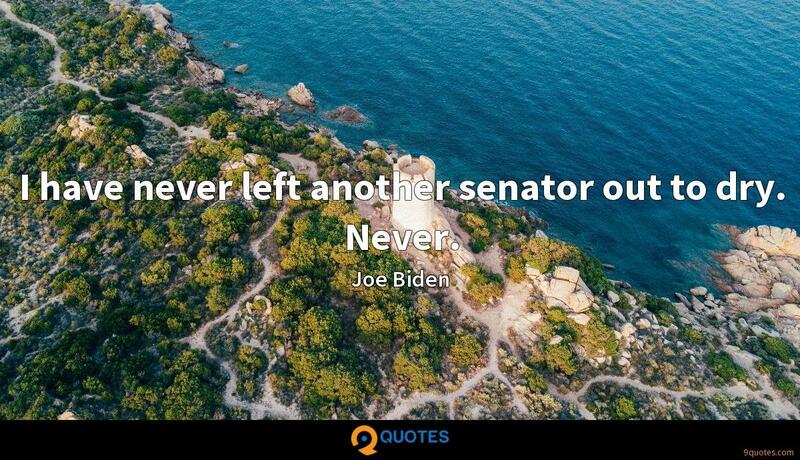 Joe Biden Quotes. 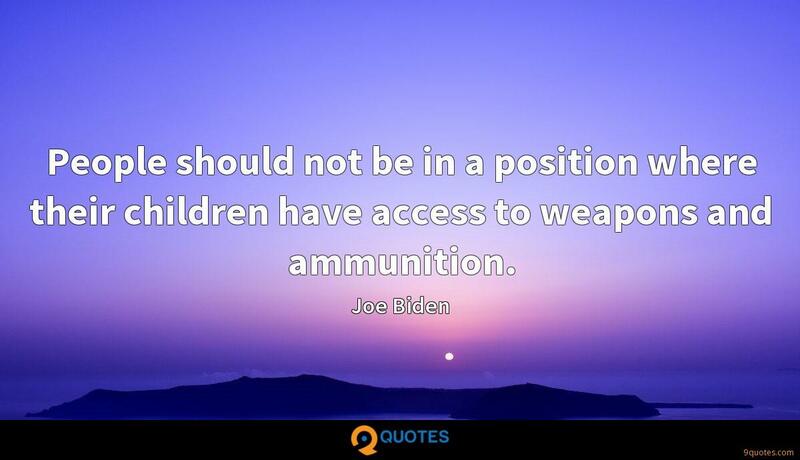 9quotes.com, 2018. http://www.9quotes.com/quote/joe-biden-203728, accessed 22 April, 2019. Folks, you're the reason that the automobile industry is back. Whether it was the wage freezes, the plant closures, folks, you sacrificed to keep your companies open. Because of your productivity, the combined auto companies have committed to invest another $23 billion in expansion in America. People should not be in a position where their children have access to weapons and ammunition. I have never left another senator out to dry. Never.